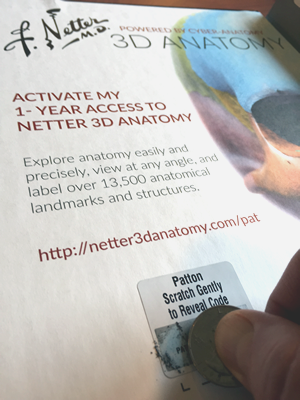 Even though the access page for Netter’s 3D Interactive Anatomy practically jumps out at you when you open the book—it's on the inside of the front cover of Anatomy & Physiology—many users seem unaware of the powerful learning potential of this amazing software. 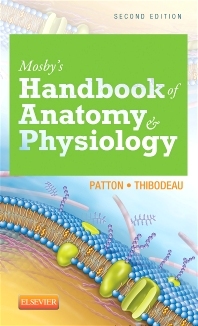 Each reader receives free 1-year access to Netter’s 3D Interactive Anatomy, powered by Cyber Anatomy, with a new purchase of Anatomy & Physiology. A redemption code for the subscription is under a scratch-off box on the access page inside the front cover. 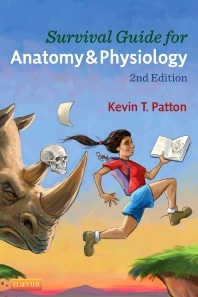 A "hidden gem" in plain sight of anyone who opens the textbook, Netter’s 3D Interactive Anatomy is a state-of-the-art software program that uses advanced gaming technology and interactive 3D anatomy models to learn, review, and teach anatomy. You probably already know the name of Frank Netter, the brilliant and widely respected anatomy and medical illustrator. Dubbed "the Michelangelo of medicine" by the Saturday Evening Post, Netter revolutionized how anatomy is learned and taught through visual depictions. His work is realistic, yet clear and uncluttered. And it is beautiful. Netter’s 3D Interactive Anatomy adapts Netter's vast library of anatomical art to a gamification environment to make the study of Netter's "virtual" anatomy highly engaging. The environment does this by melding 3D versions of anatomical structures with the ability to manipulate them in real time—thus adding the fourth dimension of time. Because each user is "in control" as they zoom, twist, pull apart, unwrap, peel away, and pan, this program also adds the kinesthetic dimension characteristic of the best "virtual reality" experiences. Users can add or remove labels at will. This multimodal approach implements principles of brain-based learning a a way that gives the user the enjoyment of playing an exploratory game. 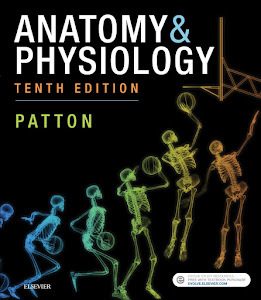 Professors can also use this tool in the classroom or lab to demonstrate anatomical relationships in a way that 2D illustrations, plastic models, and even dissection specimens cannot. For example, layers of the GI wall can be easily peeled away to demonstrate each coat. The skull bones can be pulled apart—then put back together—to help students quickly learn this tricky part of the skeleton. The really cool thing about using Netter’s 3D Interactive Anatomy as a teaching tool is that each student can recreate—and extend—this experience on their own during individual or group time! Enough of me jabbering away about it—watch the video below or get a free trial subscription—and see for yourself how just amazing and addictive Netter’s 3D Interactive Anatomy really is! 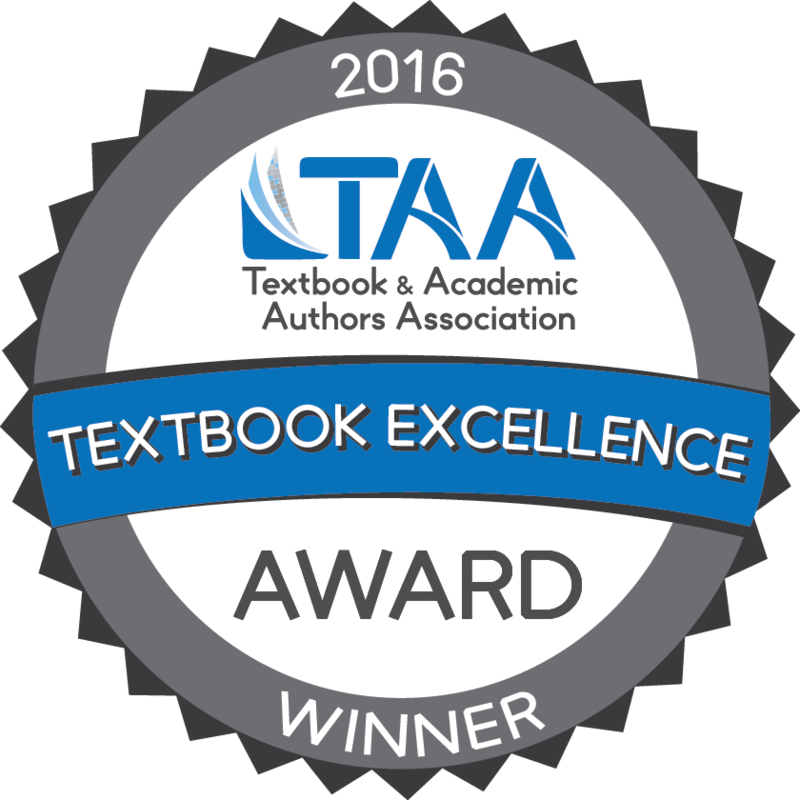 Or even better—have your Elsevier Educational Solutions Consultant give you a free, personalized demonstration. Watch this brief video to see how Netter's 3D Interactive Anatomy works!